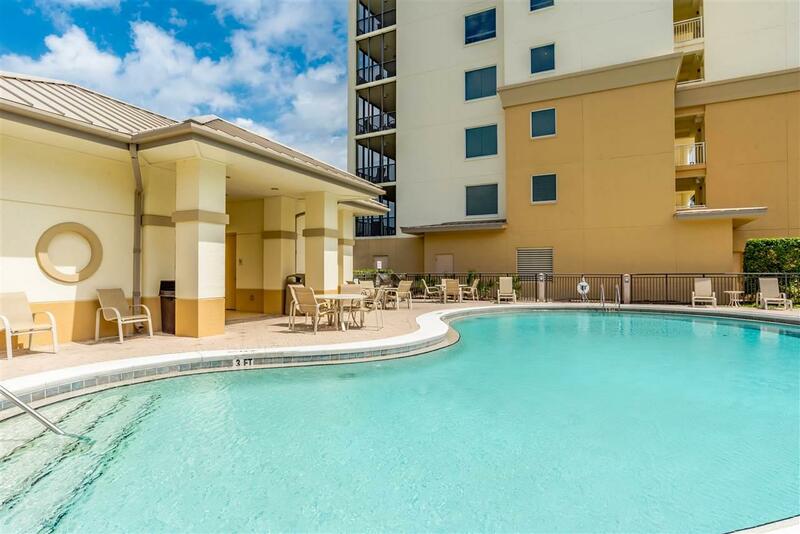 Immaculate 2BR/BA unit with den in exclusive San Anton at Lost Key Golf & Beach Club. 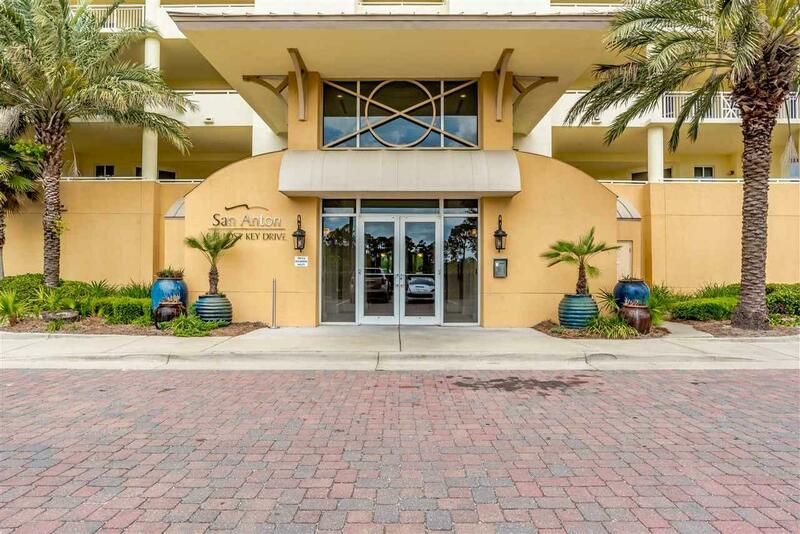 San Anton has sweeping gorgeous panoramic views of Ole River/Intracoastal Waterway. This unfurnished unit features an open floor plan centered around a spacious living room, kitchen and dining area. The kitchen boasts granite counter tops and ample cabinet and counter space. Access to the porch is granted from both the living room and master bedroom. The lavish master features a split dual vanity and large stand up shower. Ready to move in with new paint and new carpet. 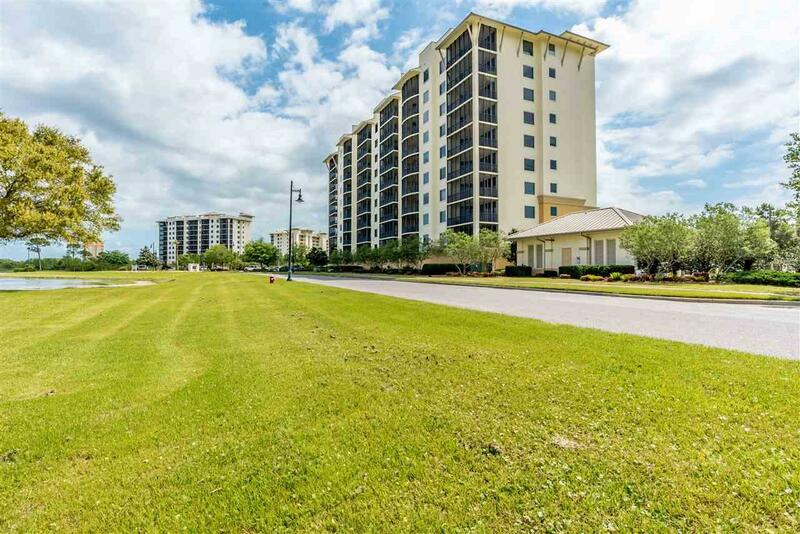 Enjoy spending time on the large screened balcony that overlooks the Championship Golf Course, Ole River and Intracoastal Waterway. San Anton has it's own pool and BBQ area. The newly opened Beach Club shuttles you to your own beach where drinks and food are served exclusively right at the beach. 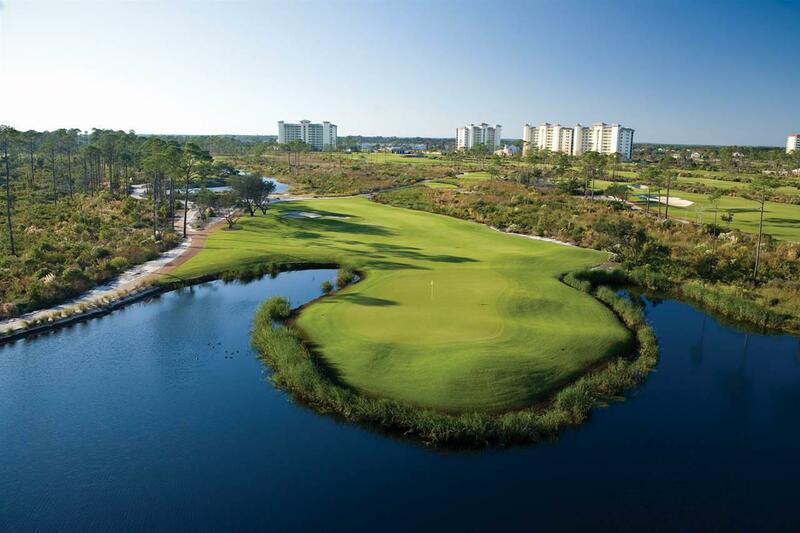 The private community also features an 18 hole golf course, exercise facility, tennis, and gated entry.